In the 20th century, “photobook” was produced as an effective media for recording history and reflecting the development of the history of photography. However only in the last decade there has been a major reappraisal of the role and status of the photobook within the history of photography. 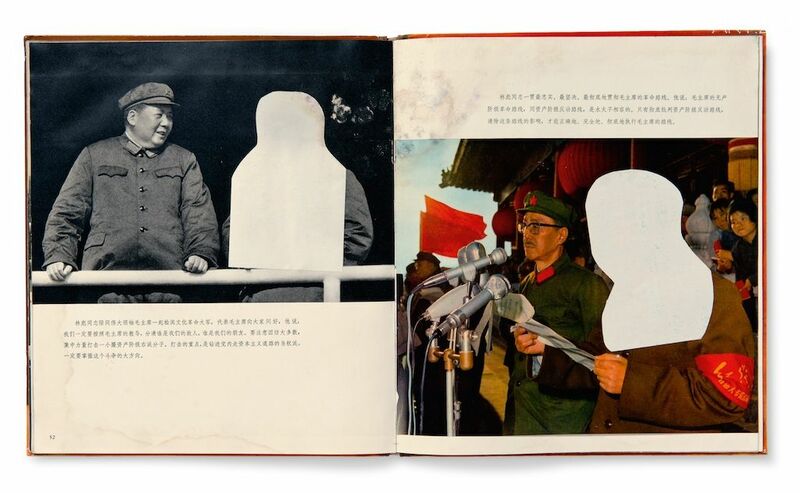 China boasts a fascinating history of photobook publishing, the oversea photographers and artists who have concerned about China have been studying on it for years, trying to light its historic position worldwide. 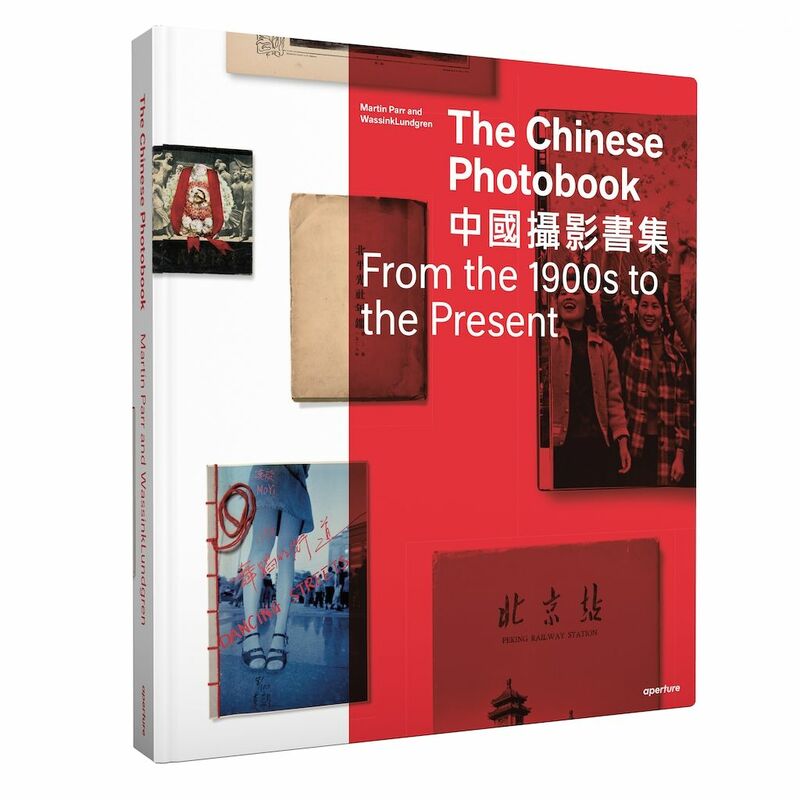 Based on a collection compiled by British photographer Martin Parr and the Beijing-London-based Dutch photographer team WassinkLundgren, the Chinese Photobook illustrates the history of Chinese photobook making over a century vivid to the world for the first time, together with its country’s diversity, richness, and vigorousness. With the support of the Cultural and Education Section of the British Embassy, the Aperture Foundation and many other institutions, it has been presented in Arles, New York, Beijing and London successively. Besides, a book of the same titled has also been published in 2015 by Aperture and the China Photographic Publishing House. Curiously, none of the three curators is from China. We interviewed Martin Parr and Thijs groot Wassink, and talked about their experiences in the photos of China. “Beijing Silvermine” is a project started by the French photographer Thomas Sauvin who has lived in Beijing for over 10 years. It is an archive of half a million abandoned negatives salvaged over the years from a recycling plant on the edge of Beijing, covering a period of 20 years, from 1985, the year that witnesses the booming of silver film photo, to 2005, when digital camera finally dominates. Surprisingly, those negatives lying in the rubbish dump, turn out to be perfect approaches to understand the modernisation of Chinese people’s life and the great social change in China. 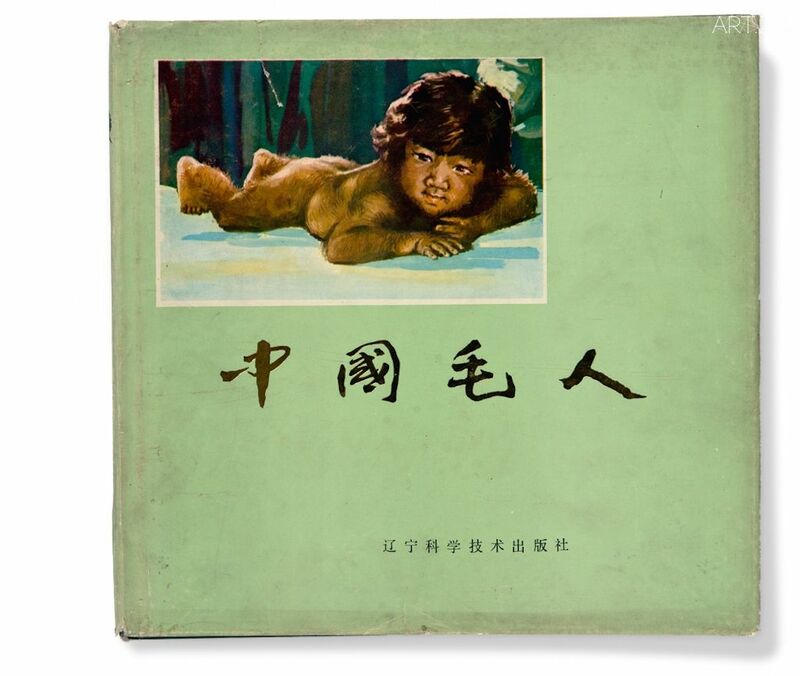 The photobook made by Sauvin, is an exhibit of “The Chinese Photobook” exhibition and was displayed earlier in The Photographers’ Gallery, London. The Beijing Silvermine project is like an epitome of the whole exhibition, which also tries to explore the mine of Chinese photobook. 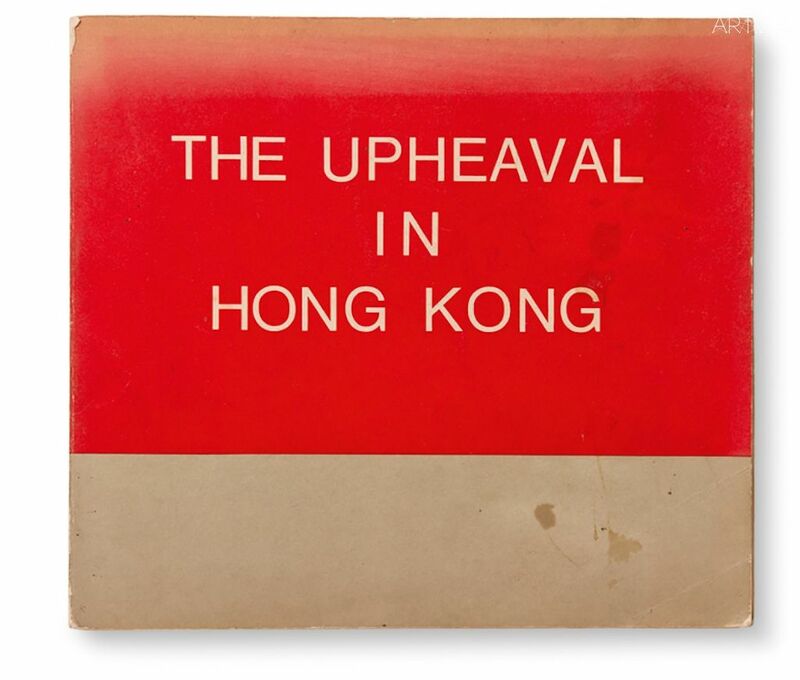 ART.ZIP: How did you first notice such a huge yet unexplored area of Chinese photobook? TW: It started with Ruben (Lundgren) and myself first going to China in 2006, where we did our first project there together, the Empty Bottles, after we graduated from BA in Netherland. The book we made won a prize at a festival in France. Martin Parr saw that book, and he liked it, so he contacted us. He has a big interest in photobooks in general, and has made a book called “The Photobook: A History”, which contains three volumes focusing on the world history of photobooks. In those books, there were maybe three Chinese photobooks, and he felt that probably there should be more. Then Martin went to China for his own work, and found Ruben there, who has been living in Beijing for years. Since Ruben could speak mandarin, Martin asked for his help to find some photobooks. Ruben found some books at the Panjiayuan flea market in Beijing, and they were about Cultural Revolution. Martin really liked them. MP: We then decided to do a project together about Chinese photobook which took about 7 or 8 years to achieve. So Ruben would buy the books in China, and I would buy them in Europe. Together, we sort of made a collection, and the project was published as a book: The Chinese Photobook: From the 1900s to the Present. TW: When we were building up the collection, we found out that almost nobody else knows about Chinese photobooks. So it was like an open door, and we thought that maybe we should show this to the world, and so the idea of an exhibition emerged. MP: The show ran in Beijing earlier in this year, and it’s probably going to a tour in China as well, although it has been to London and New York as well, and the Arles Festival in France. So it has some quite wide exposure. There is always a chance that a culture being watched from outside would be transformed by this gaze into merely a spectacle. This happens even more often when the object is “Oriental”, as suggested by Edward Said in his book, Orientalism. 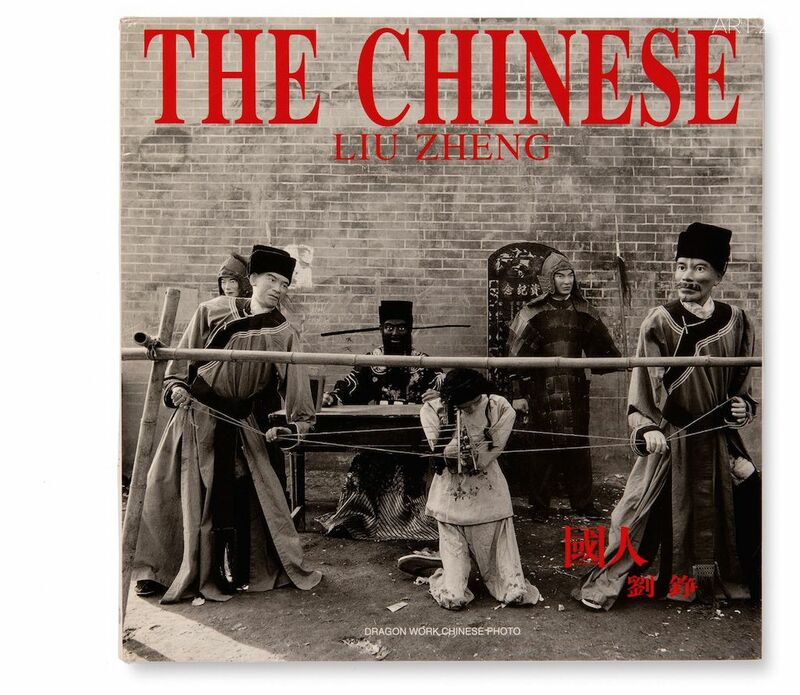 The curators of The Chinese Photobook tried their best to show the most original, authentic China to the Western world. While they were preparing for the project, they also learned more about this “mysterious” country, and its “bizarre” history. 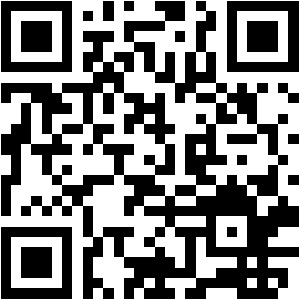 ART.ZIP: During the whole process of building up a collection and later the exhibition, have you learned more about China? MP: Obviously you learn about China, because you study the books, you study the history of the country that lasts hundreds of years. You see the imperial rule from the colonists, the start of the revolution, and now you see this new emerging fresh generation of artists and photographers who have their own voice, as opposed to the propaganda voice. 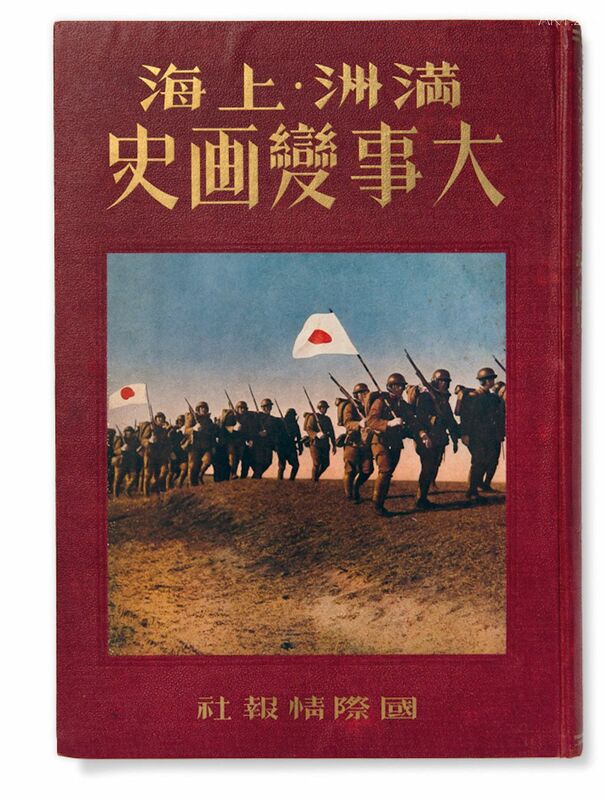 You also see some history that has not been noticed, during the Japanese invasion for instance, the Manchurians produced very good photobooks and they have a whole chapter in our book, and such history is not included in the mainstream discourse. Viewing the photobooks is like reading the country. ART.ZIP: Has this changed your mind about China? MP: No, it hasn’t changed my mind at all. It just confirmed everything I knew, but of course it has great depth. We will still find books now that we didn’t know about, even when we went to a great length you can never find everything. They’ll be other things hidden. ART.ZIP: Have you worried that while the Westerns are reading or viewing the book or the exhibition from a perspective of orientalism and regard Chinese photobooks as a spectacle? MP: I wouldn’t worry about it in the slightest. We have books made from China by Chinese photographers, also books from China made by foreign photographers include Japanese and Europeans, so it is a process of looking at the country and the books emerged about that country, from both inside and outside. Bear in mind that we have been doing the same process with Japan, India, Africa, Latin America, it’s all about understanding the greater world of photography and all the connections combining all together. 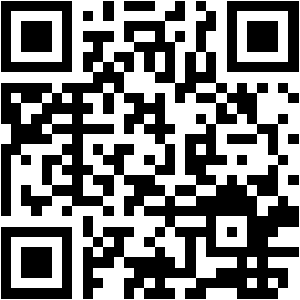 ART.ZIP: As a westerner what do you think about the photobook traditions in Europe and in China? MP: There are some overlaps. You have the new generation photographers who are creating very exciting and interesting new books, which you wouldn’t believe that they could be published several years ago. Obviously in China you have more state propaganda, where the state used to control everything those was published, that has not happened in Europe in recent years. So that’s probably the main difference, you have this added layer of control. So when we showed the books in China, we couldn’t show the Tiananmen Square, and that’s the substantial and important chapter of recent Chinese history, but they have written it out so you can’t even mention it. 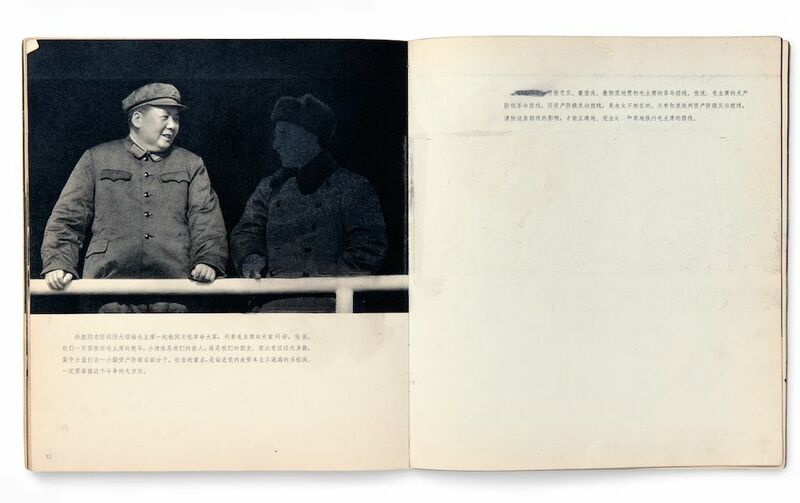 The censorship, apparently, has imposed a strong effect on the exhibition as well as the book they made, The Chinese Photobook: From the 1900s to the Present. 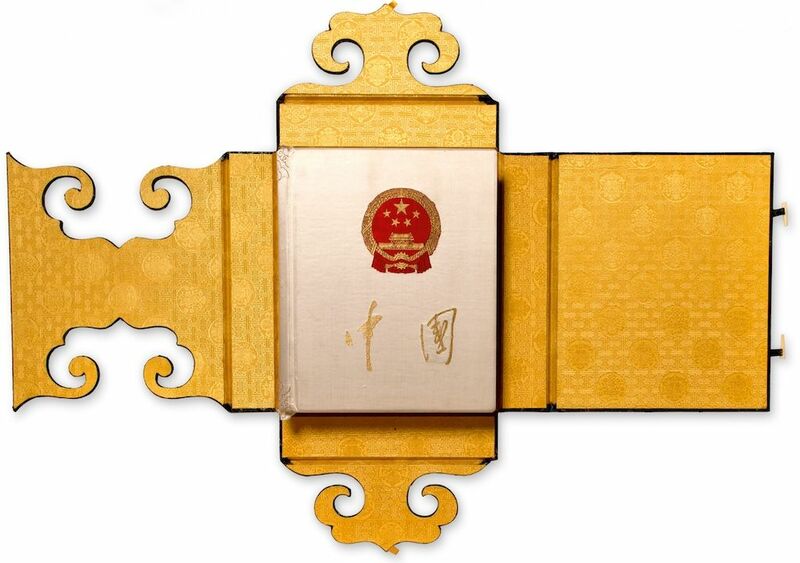 All contents relating to the Beijing Turmoil have been deleted from both the exhibition and the book, and they had to introduce a “Mainland version” of the book. 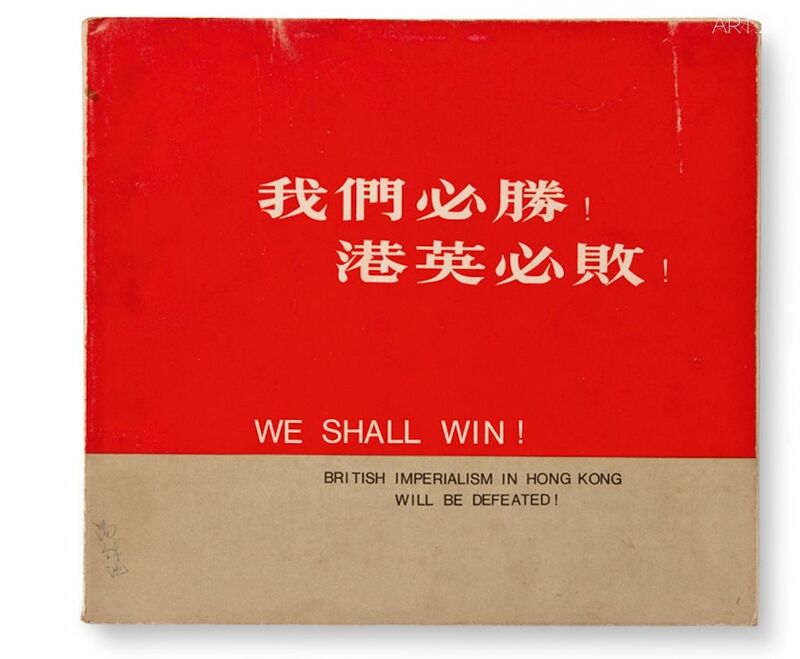 Such persistent connections between politics and photobooks actually supports their idea, that photography is never innocent but always is employed by political agendas . TW: Of course there were compromises. In a way, I think we had to push that as far as we could. If we push it too far, then we would have had nothing (to show), and it’s silly to make something like this and not to show it in China, because it is about China. I don’t want to just step in, take something away and show it only to the west. It’s more interesting to listen to the conversation between people in China and their own work. In a way, the censorship itself is a crucial thing we explore in the book, as well as in the exhibition, just to see how it works. Not only Tiananmen Square, they have done the same thing to Lin Biao as well. 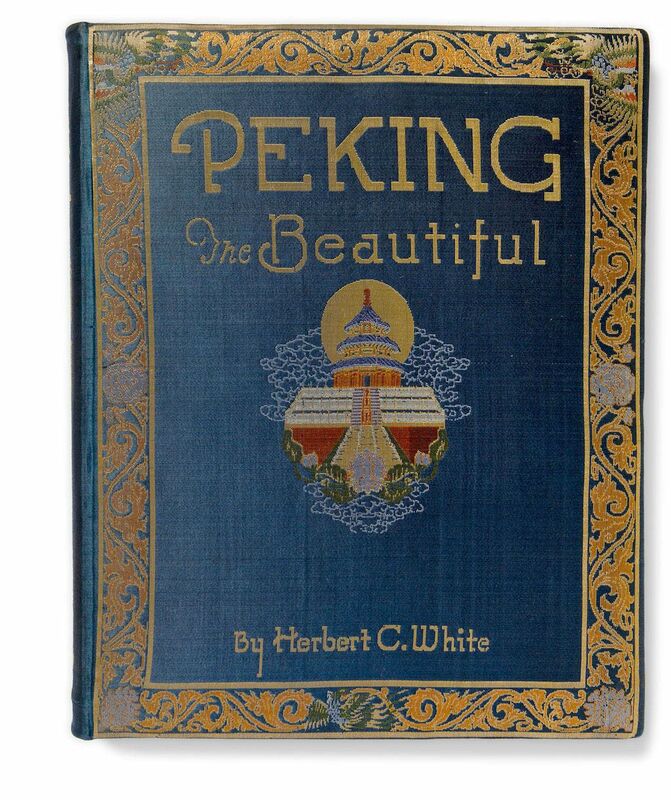 Also, during the Japanese invasion, the Japanese photobooks have beautified what they did in China as well. The real history has been modified. For most of us, photobooks are familiar yet unfamiliar. They are familiar, because they are everywhere in our daily life, just as the exhibition reveals; and unfamiliar, because selectively we often ignore them. In most cases, people elide them as they are more propaganda measures than artistic projects, which in turn, stop us opening them from the very beginning. This exhibition encourages one to review and rethink those books. Through reviewing and rethinking, they seem to be more valuable than we once reckoned. What is curious and uncanny here is that the encouragements and urges are from a bunch of outsiders. MP: The interesting thing is that no one knew about these photobooks. Even in China no one knew about it. People would know certain sections like contemporary work or the propaganda books, but no one was able to put the whole picture together. So I don’t think there is a collection in China that has all these books in. Even in the Chinese national library, they wouldn’t have books from Japan, or the contemporary books from China, they’ll have the state produced propaganda books but not much more. TW: There were a lot of institutions who are not collecting propaganda photobooks because they think that those photobooks do not belong to the category of art, from their point of view, they’re just propaganda. I imagined if I would have lived through that period, I probably wouldn’t like to look at those books either. However, if you take just a little bit of distance, and just see how photography is used, and abused, to tell certain stories, it becomes something very telling about the medium, and it says something about the history as well. So in that sense, it’s a very important part of this book. Maybe an important reason why this project has not been made in China yet is that because you are too close to your own history. If you take a little bit of distance, and ask an outsider to show it to you, maybe you would suddenly realise that you have never looked at it in this way. Usually, the deeper you go into something, the more interesting it becomes. However, if you have a natural impulse to look at those images and convince yourself not to think about that because of some reason, you are never going to dive into it, and you will never understand how strange, yet beautiful and special it was. The changing attitude towards photobooks in China reminds me of changed attitude towards the ceramics. A while ago a Chinese friend of mine helped a Chinese collector to buy a piece of ceramic work from the auction house. That work, however, was originally bought from China twenty years ago with a rather low price. I guess that is another proof that sometimes you need the eyes of outsiders to see your own beauty.